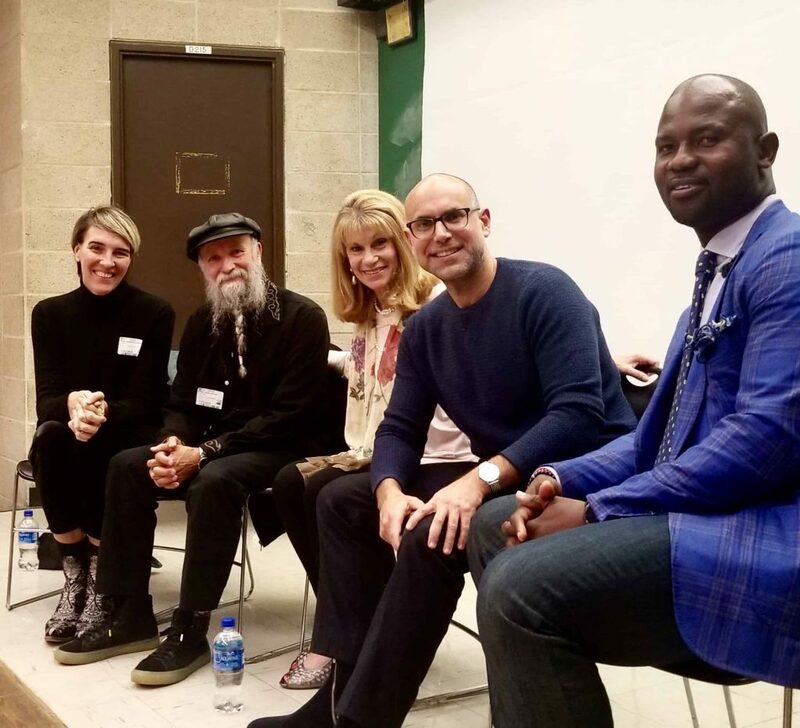 MR magazine and the fashion design department at New York City’s Fashion Institute of Technology (FIT) sponsored a panel discussion last week, hoping to inspire young people to pursue a career in menswear design. Three brands at varying stages of development (Zachary Prell, Edward Armah, and Krammer & Stoudt) shared their journeys, along with some tips on what to do, and what not to do, to launch a successful brand. 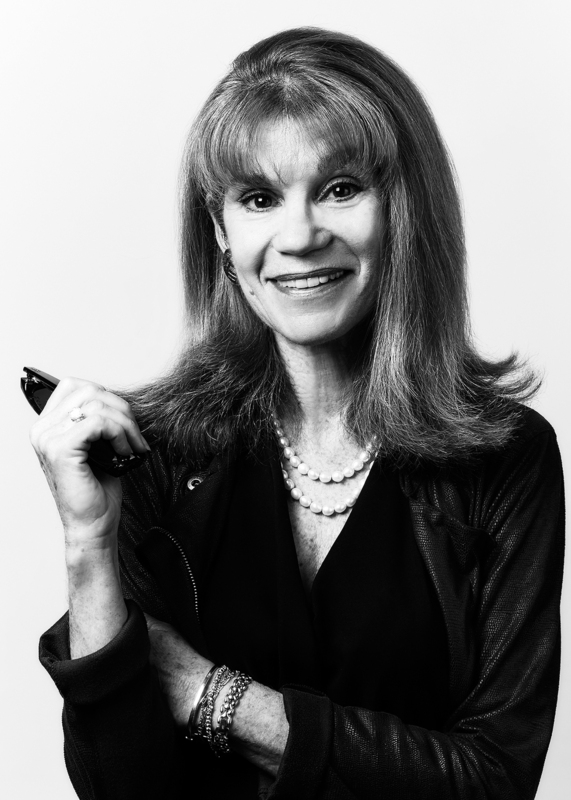 A special thanks to Mary Wilson and Sal Cesarani at FIT. Zachary Prell started his career as an investment banker. The dress code was business casual so he came to work every day in pants and button-down shirts that never quite fit. His goal became to reimagine the sport shirt based on comfort, fit and versatility. After graduating from Columbia Business School, he took a trip to China, assisted by some previously-made contacts at Li & Fung, a major sourcing firm. Starting out with nothing (his warehouse and showroom were in his NYC apartment; he and his friends were the fit models), he persistently knocked on doors to sell his shirts. In the fall of 2008, he got into a single door at Nordstrom; he’s now in 90 Nordstrom doors, in Bloomingdales, and in better specialty stores with not just shirts but an entire cool sportswear collection. Edward Armah is from Ghana and, after moving to the States and selling radio ads, took a job in the shoe department at Nordstrom. From there, he worked in men’s accessories and then tailored clothing at Neiman’s, where one of his regular clients was Andre Benjamin of OutKast. He also made the acquaintance of Mike Cohen who offered him a job at Oxxford, arguably the finest hand-made clothing in the world. From there, he went to Saks where he sold men’s furnishings, including gorgeously colored bowties and pocket squares that he designed and created himself. When other stores wanted the product, Armah somehow found the courage to give up a steady income and go out on his own. His now extensive men’s accessory collection sells in Neiman Marcus, Stanley Korshak, Harry Rosen, and many other great stores. The seminar concluded with panelists sharing contacts and advice, among themselves and with those in the audience. This willingness to help other designers, even competitors, is what separates our industry from others and reminds us what’s most wonderful about the menswear business!